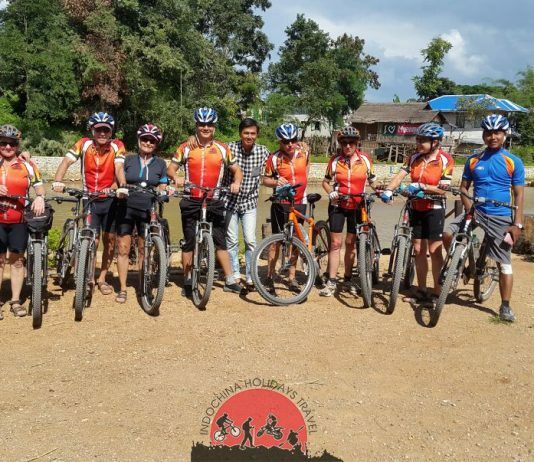 Laos Cross Border Cycle Tours a top tourist destination after years of war and isolation, Laos' appeal is a pristine environment, traditional cultures and laid-back locals. 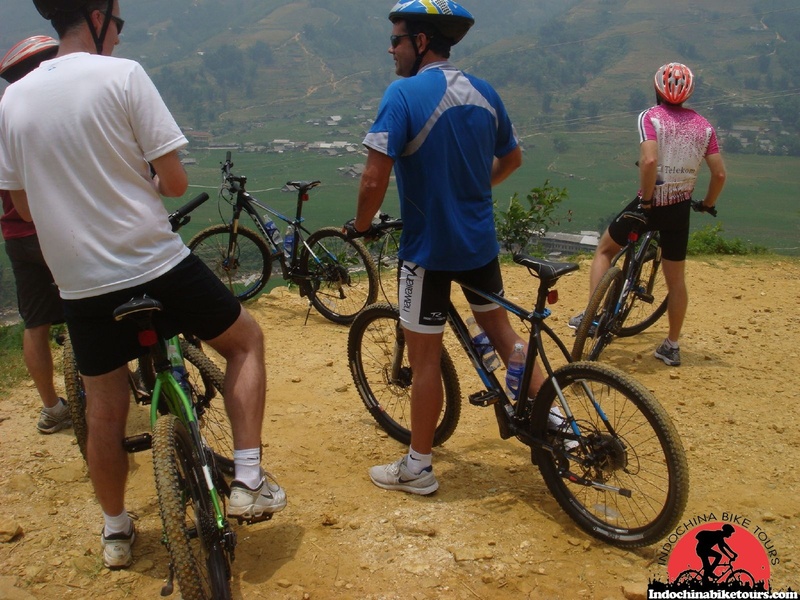 Eco-tourists, history and culture buffs and gastronomes will all find much to enjoy in Laos, from ancient temples and quaint towns through protected areas of stunning countryside containing rare flora and fauna to delicious freshly-made spicy Laotian or classic French cuisine. 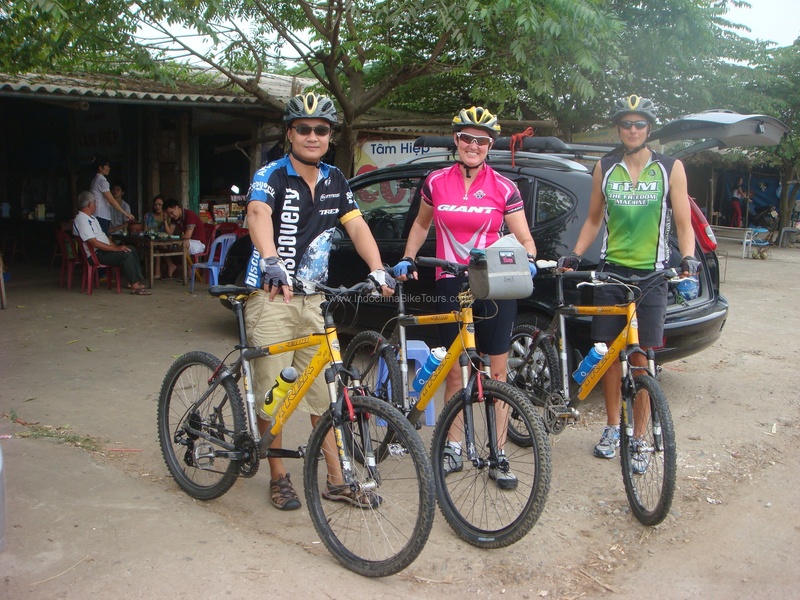 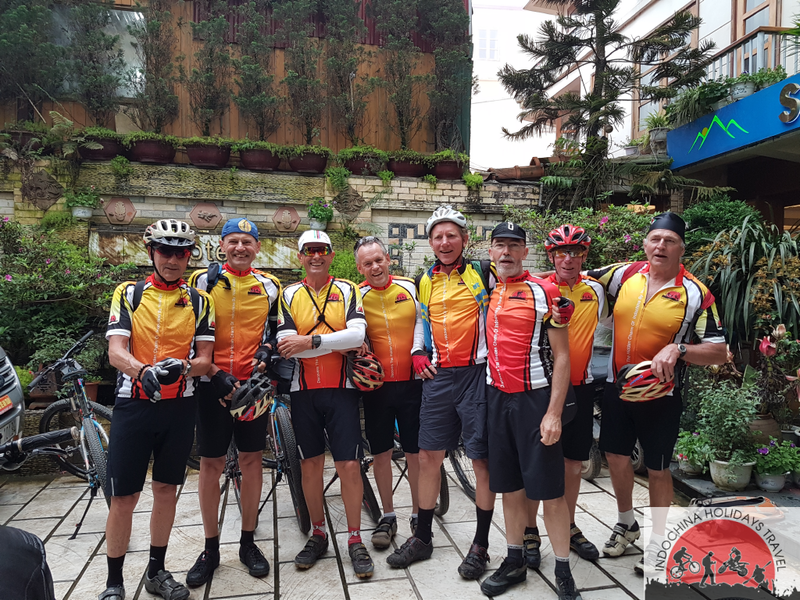 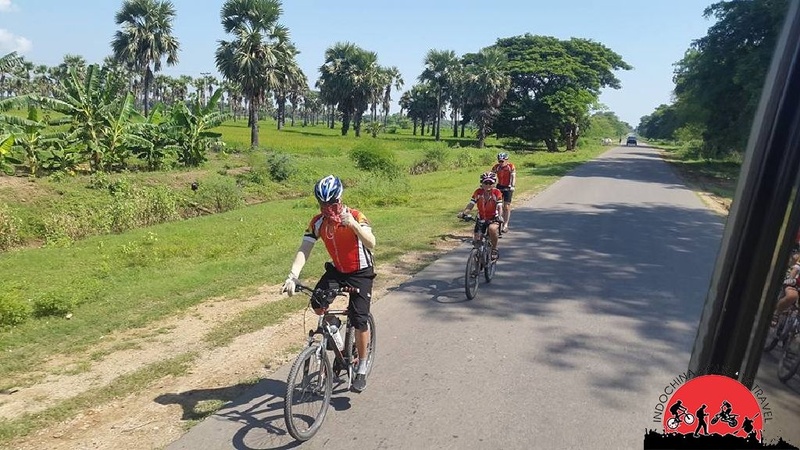 Learn more about cycling in Laos to another country , Laos cycle to Vietnam , Laos mountain biking to China , Luang Prabang cycling to Chieng Mai, Vientiane Bike Tours To Hanoi.